Summer is probably the best time for having fun: traveling, taking walks outside in the sunshine, laying on the beach, jumping in the pool, what more could one wish for? However, summer can also be very tough time for hair. We expose our hair to sun, salty water, chlorine, heat and humidity, and we often end up with dry, and damaged hair from all the summer fun. Whether the summer has left you with dry and frizzy-looking hair with dead ends or your hair is damaged due to bleaching, coloring or chemical treatments, there is no need to worry. 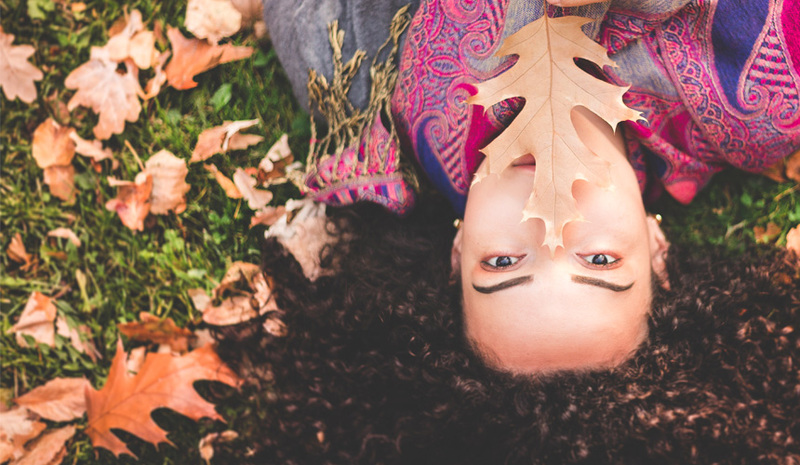 These tips will help you get your hair back on track now that summer is officially over. If the summer or the chemical treatments have left your ends looking thin or damaged, there’s really no point in holding onto length that will make you look older. Shorter hair is typically healthier and a lot easier to maintain. So this might be the perfect time to try a new haircut such as a classic bob or a cute pixie. A good trim will remove the split ends and undo all the damage. You probably noticed that when dry and damaged, your hair is easily tangled and very hard to manage. To help solve this and recover your hair from the drying elements of summer and repair the hair cuticle, you’ll need to moisturize it. To do this properly you’ll need to carefully select rich conditioner formulated for dry and damaged hair. 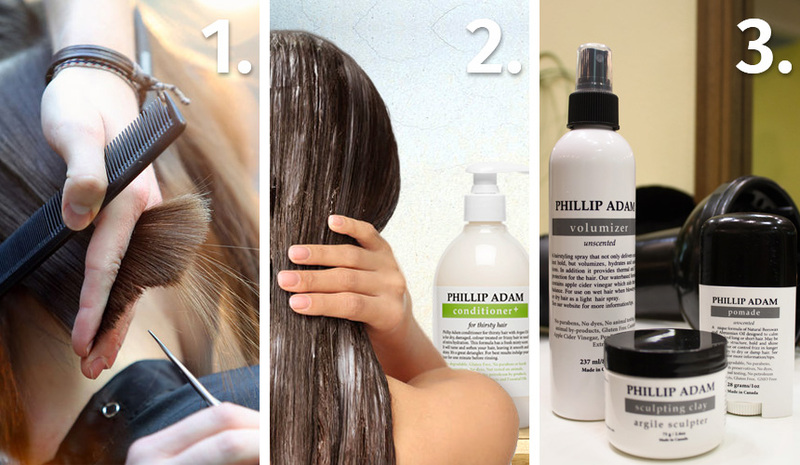 Phillip Adam Thirsty Hair Conditioner+ is specially designed for dry and damaged hair and it’s very effective over color treated hair and hair that needs extra conditioning. Infused with Argan Oil, Moringa Seed Oil, Macadamia Seed Oil and other botanical extracts it delivers essential hydration and nutrients to the hair and coats each strand of hair with a protective layer. This helps damaged hair look shiny and healthy-looking. OK your hair has suffered from the summer’s beating and all the chemical treatments, but don’t let this ruin your style. Instead of using styling products that contain harsh ingredients, look for products that will repair damaged hair. Use gentle pomade or sculpting clay to add structure and calm and control frizz or flyaways and style your hair to perfection with all-natural based styling products. Check out the video below and learn from Phillip Adam how to repair damaged hair.